Agents- Double Your Business Guaranteed! That's right -- make more money (GUARANTEED) and have a more fulfilling real estate career! 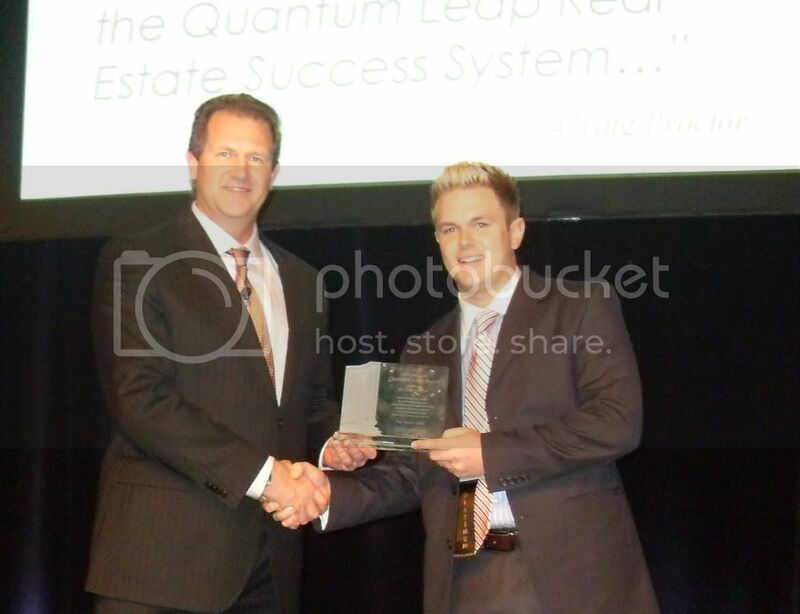 My name is Blake Sloan, and as you may or may not know, we're an untraditional; Real Estate Team Leader... consistently finding that we have an overflow of Buyer and Seller Prospects and VIP Clients - and not enough team members to help them. Get Off The "TRANSACTION TREADMILL," and learn how to consistantly turn one time clients, into lifetime champions! WARNING: WATCH THIS VIDEO IF YOU ARE NOT 110% SATISFIED WITH YOUR CURRENT REAL ESTATE BUSINESS!. JUST ASK COLBY ROWE WHO JUST EARNED $48,691.70 IN GCI IN ONE WEEK!